Clay Shed is a purpose built ceramic studio in Lawrence Hill, Bristol. Previously a cabinet makers warehouse, Clay Shed how hosts fourteen resident artists who have access to their own studio space, break out space, four kilns, throwing wheels plus plaster and glaze facilities. Residents also benefit from a communal kitchen, wifi, 24hr access and being part of a creative community which nurtures professional development. Our programme of regular crits, visiting artists, demonstrations, workshops and classes are designed to share our passion for clay with budding beginners and experienced practitioners. Our events and classes are available to our resident artists and members of the public. 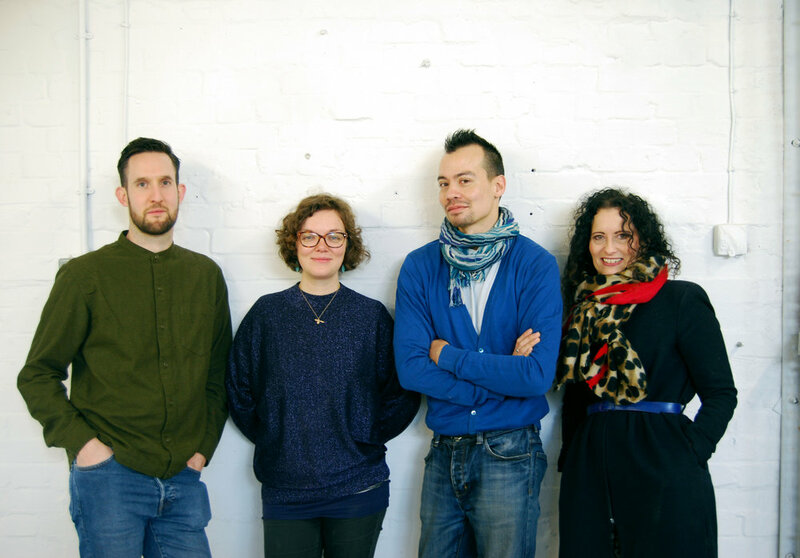 Clay Shed was founded by four Bristol based ceramic artists - Louise Blois, Dave Chilton, Steve Sales and Alice Shields.